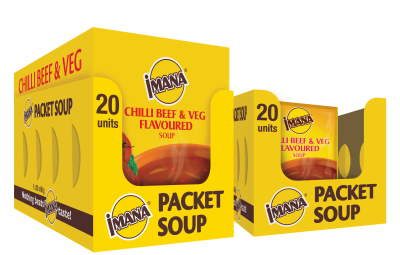 IMANA Packet Soup is a highly versatile product that, when mixed with water and cooked for 10-15 minutes, creates a delicious, appetising soup. 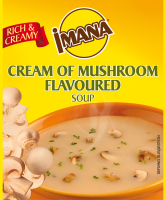 It can also be used as a base for casseroles, stews and sauces and is excellent when used for thickening. 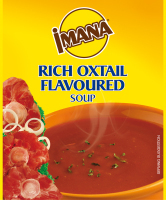 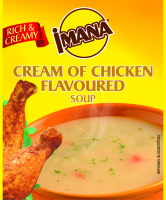 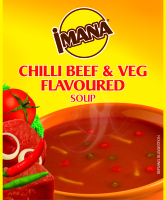 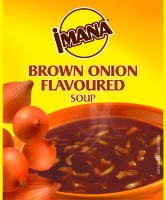 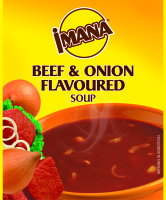 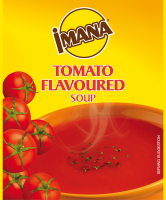 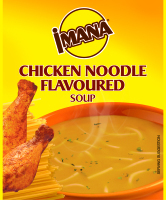 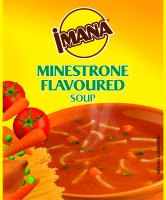 IMANA Packet Soup does what a gravy powder does, only better, as it adds flavour as well as colour and thickening. 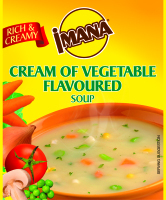 IMANA Packet Soup is 100% vegetarian (contains no cholesterol) and is suitable for many special diets.